Here at our new and used Nissan dealership in Tifton, Georgia, we understand that not every driver is good with numbers, so the thought of financing a new Nissan Maxima may seem like a daunting one. Our Nissan dealer offers an on-site finance center that employs professional credit experts who are excited to assist with your auto financing process, so don't hesitate to contact us today! Our finance specialists will walk you through the entire loan process so that you'll not only understand the terms of your contract but your credit score and the factors that contributed to your rating. 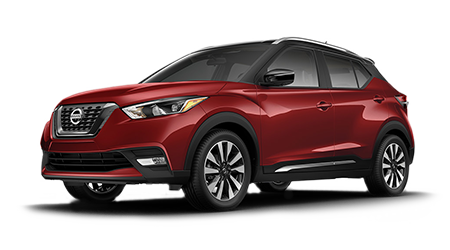 As your local car dealership in Tifton, Georgia near Albany, our aim is to secure competitive rates for all our customers, whether you're purchasing or leasing a new or certified pre-owned Nissan or any of our used cars for sale! We'll carefully review the selling price, monthly payments and terms of your loan and answer any questions that may come to mind. You can bypass the guesswork of financing by using our handy online payment calculator to help you pre-determine how much car you can afford and what your payments will be before ever stepping foot in our new and used Nissan dealership. Ready to learn more about the competitive terms our dealership in Tifton, GA can secure for you? Complete our quick credit application to get started. While our team reviews your material, feel free to browse our new cars for sale. If you're looking for a fuel-efficient vehicle to cut down on the high cost of gas, we even provide a fuel savings calculator that will show your monetary savings from your old car to your new, fuel-efficient Nissan. When we reach out to learn more about your financial situation, be sure to tell us about the Nissan Sentra that has caught your eye! Do you have a busy schedule and don't have time to drop by our dealership near Valdosta, Georgia for a one-on-one experience of our new and used cars for sale? You can also use our quick quote form to find out more about our lease options. 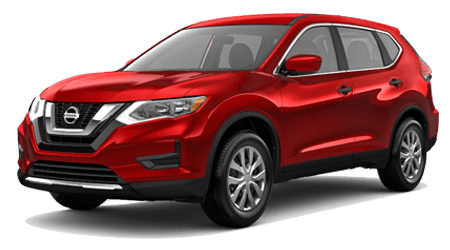 Whether you enjoy a healthy credit score or are searching for sub-prime auto loans, we look forward to reviewing all the ways you can finance a sleek ride from Tenneson Nissan, so don't hesitate to get in touch with us today.